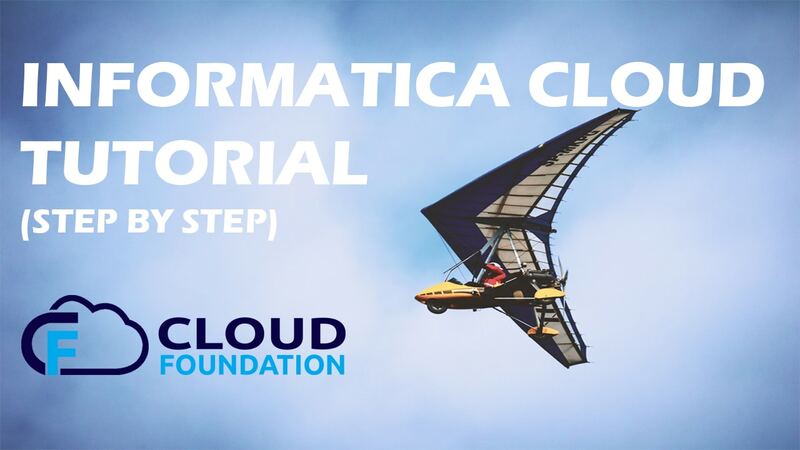 So you want to learn Informatica Cloud? Great job! 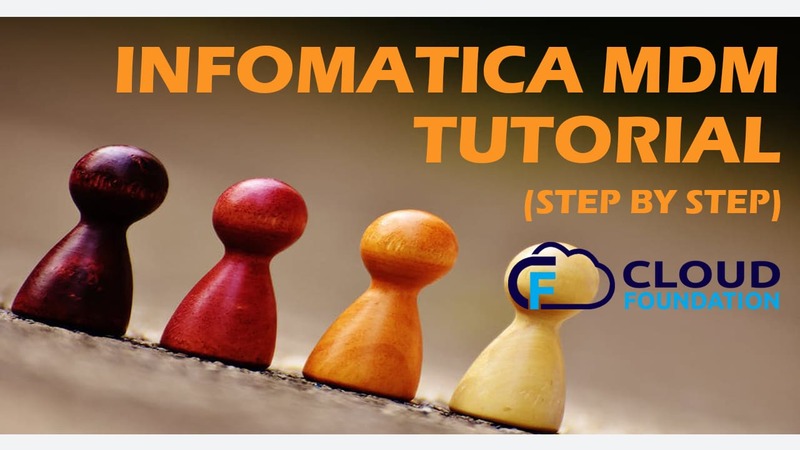 Do you know Informatica Cloud is the most trending Product Information Management course? There are massive opportunities in Informatica Cloud as it leads the Product 360 market. 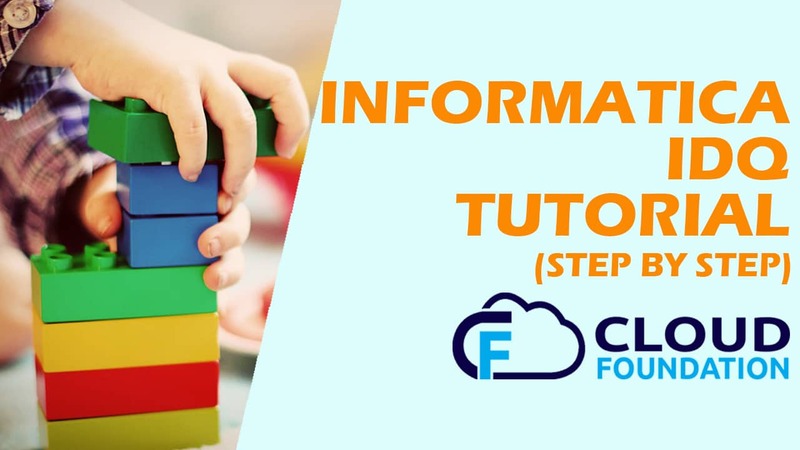 Our Informatica Cloud course is a job oriented course ie at the end of the course you can easily clear interviews or onboard into an ongoing Informatica Cloud project. 12. What is Cloud B2B Gateway and how to configure it.